Let It Snow! 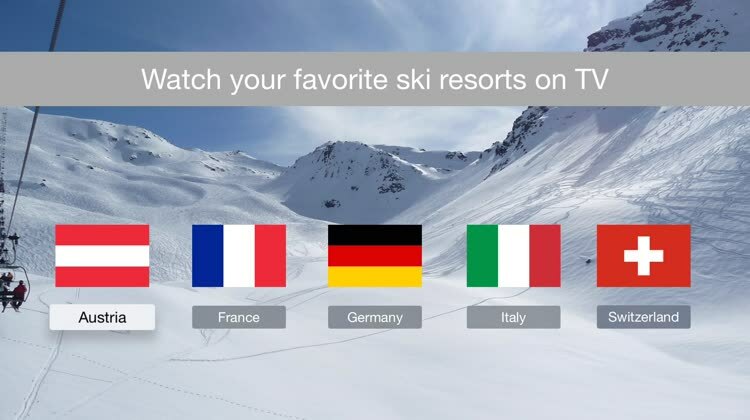 With Ski Resorts Live you can easily access all the webcams from your favorite ski resort on your tv! View the weather information or take a look and see for yourself if there is enough snow to go on holiday. ​With Ski Resorts Live you can easily access all the webcams from your favorite ski resort on your TV. View the weather information or take a look and see for yourself if there is enough snow to go on holiday. Featured over 3,000 webcams from 1,000+ resorts. 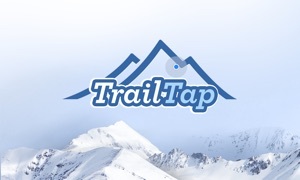 Easily the best ski resort-related app so far on Apple TV. If you purchase this application, there is an iPhone app, an iPad app and an Apple TV app included!